In the latest episode of "Unknown Secrets Of Internet Marketing" Chris and Matt discuss "4 Internet Marketing Strategies Every Business Owner Should Be Using In 2019". 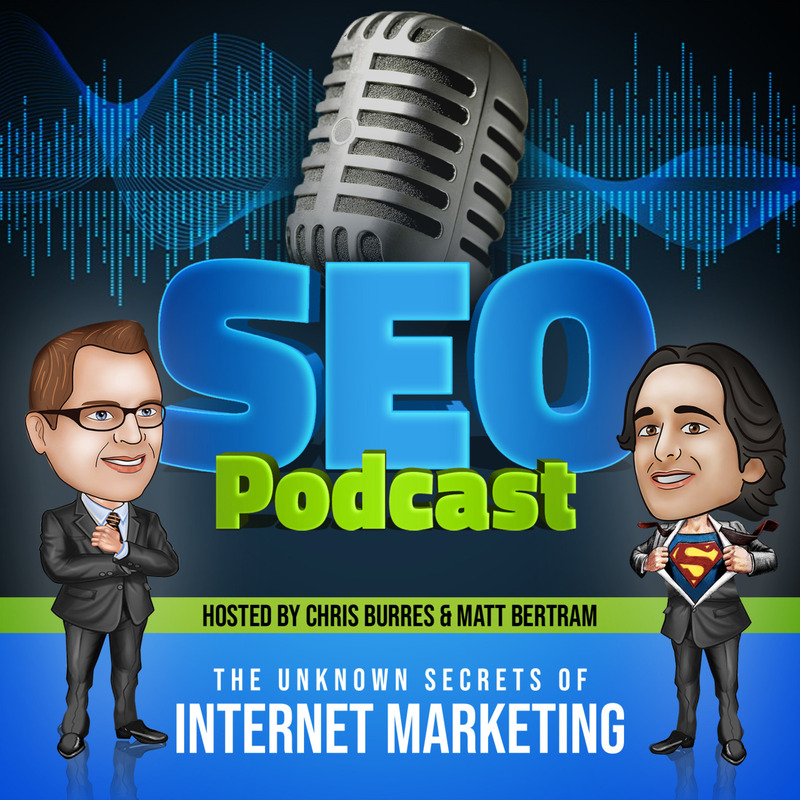 Catch up on the latest episodes of the SEOPodcast with your hosts, Chris Burres and Matt Bertram! It’s “effortless SEO education” and the “best SEO podcast in the universe!” Check out the podcast video, memes, transcript, and more: www.ewebresults.com/seo-podcast-archive. There are no lists that include "4 Internet Marketing Strategies Every Business Owner Should Be Using In 2019". You can add this episode to a new or existing list.